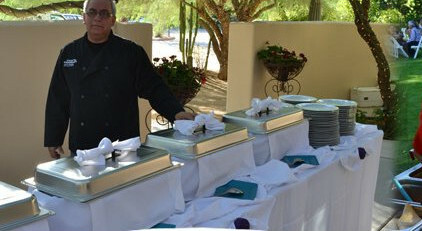 In Taqueria Guadalajara we promise you that our catering will be a success for your event. We set out to the preserve with pride the taste of real Mexican taco. By following our passion of only serving top quality, authentic dishes, made with the freshest ingredients and crafted by our enthusiastic cooks, our restaurant has steadily grown in popularity, and we intend to keep surprising our customers with even more delicious food. Our mission is to bring the authentic taste of Mexican cuisine with the highest levels of quality and hygiene, we also Taquizas service and banquets for your festivities, weddings, birthdays, baptisms and for any type of event.